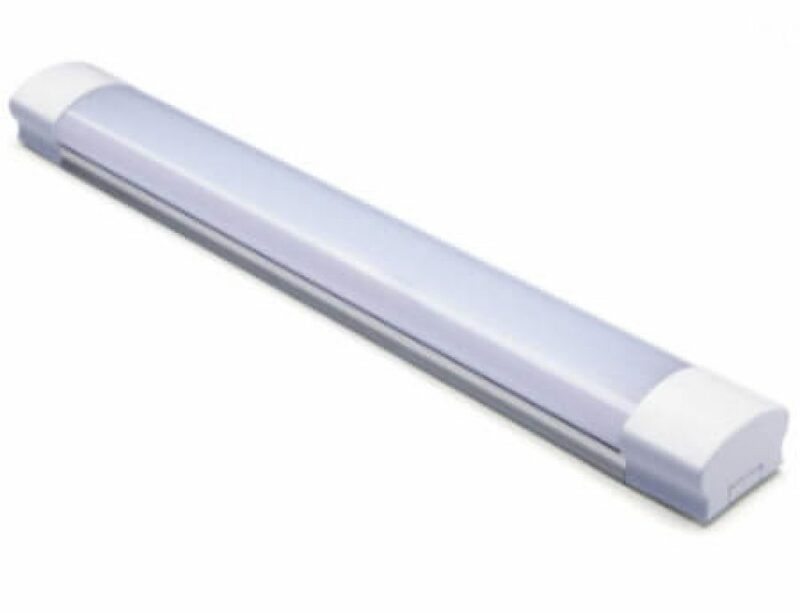 Mini Slim IP65 LED Tri-proof Light are IP65 vapor proof/waterproof, dust proof, non-corrosive, heavy-duty, super-bright alternative to traditional HID light fixtures or tube fixtures. 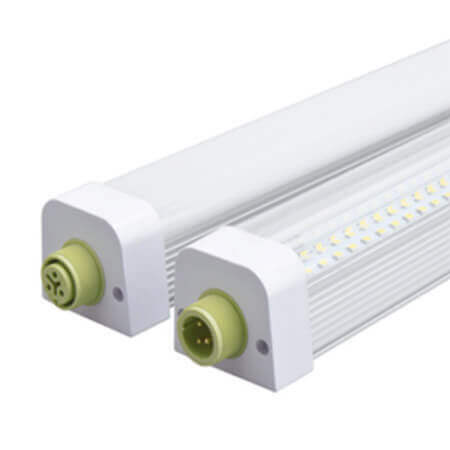 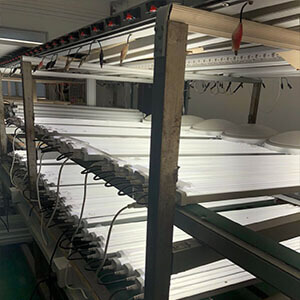 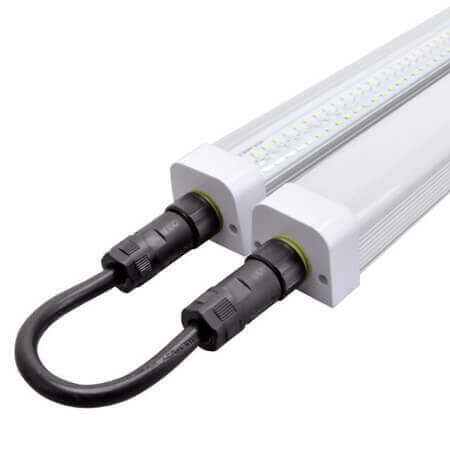 Mini IP65 LED Batten Light is Perfect solution for parking lot lighting, garage lighting, low bay lighting, warehouse lighting, cold storage lighting, corridor lighting, manufacturing lighting and shop lighting, industrial lighting. 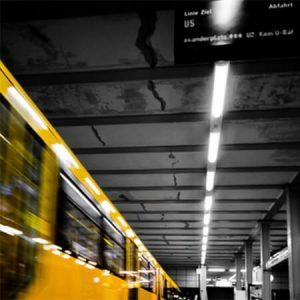 ● Car parks & sports facilities, Kitchens. 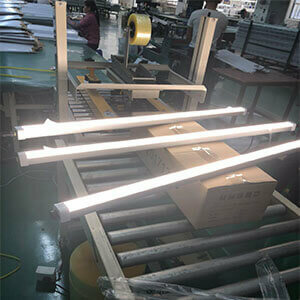 ● Mining area, Steel plant, Tunnel, Basement etc.